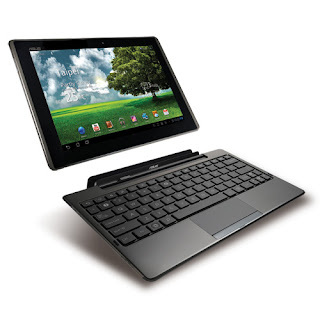 As mentioned earlier, the ASUS Transformer Prime is getting it's upgrade to ICS next week on Thursday but many wonder where this leaves the Original Transformer. While details have been murky there have been some reports that the Original Transformer will get Android 4.0 update on the 12th at the same time as the Prime. Although, this is only from the ASUS Facebook page in Singapore while the UK ASUS page has been reporting otherwise. 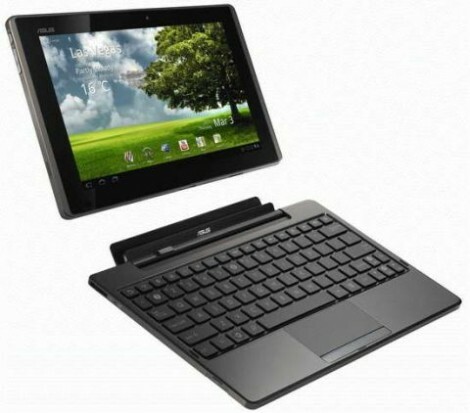 "ICS is referring to Ice cream sandwich (Android 4.0) and FOTA is a notification from your tablet that will prompt you for the update via WiFi. TF101 will be getting Icre cream sandwich update on 12 Jan as well. Thanks." "TF101 will be getting the update to ICS on 12 Jan 2012 via FOTA as well. Thanks."